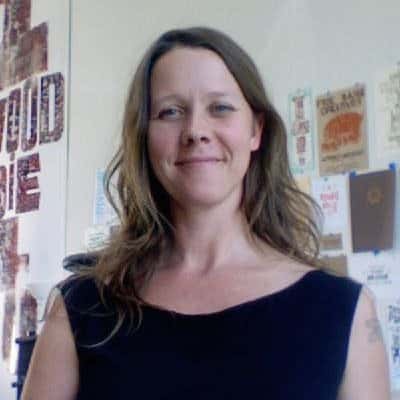 Rory is a printmaker and book artist living and working in Portland, Oregon. She learned these crafts through self-study, residency, apprenticeship and at various institutions. She is the founding director of Em Space Book Arts Center where artists have access to space and rare equipment for their book art practice. Currently, she collaborates with photographers to create limited edition works in addition to her studio practice.